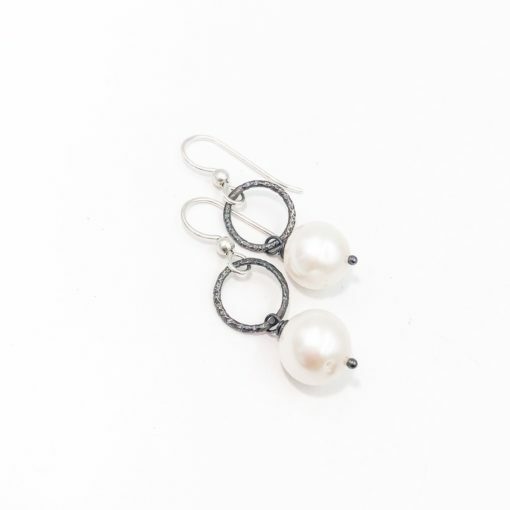 These pearl earrings are simply stylish. 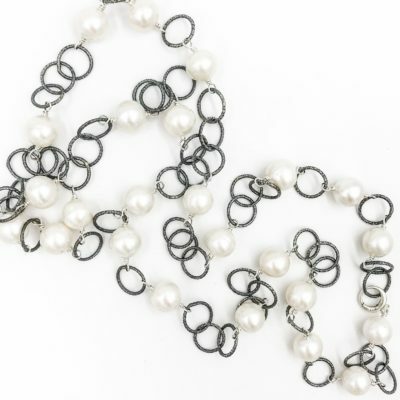 Add polish to any ensemble. 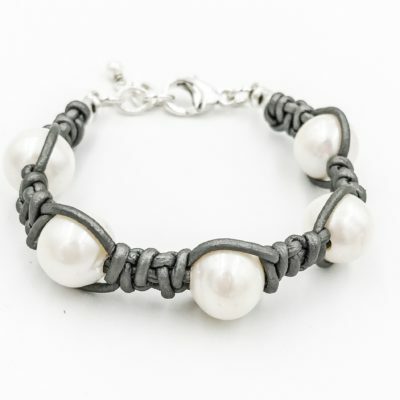 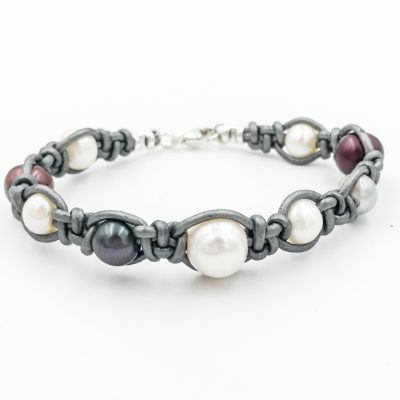 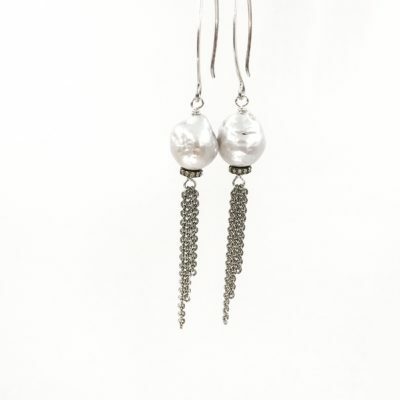 White pearls & oxidized sterling silver.